Keep colours bright, whites startling and blacks dark. 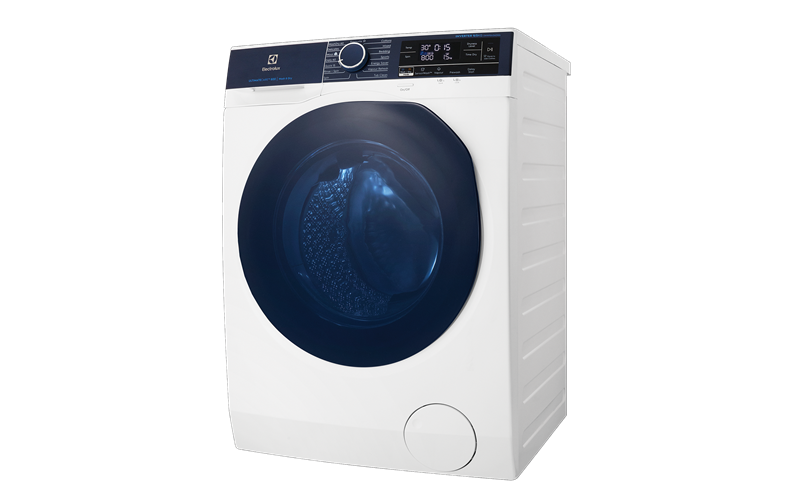 Smart sensors automatically detect the soil and detergent levels to adjust the washing time for optimal, energy-efficient results that reduces unnecessary wear on fabrics. 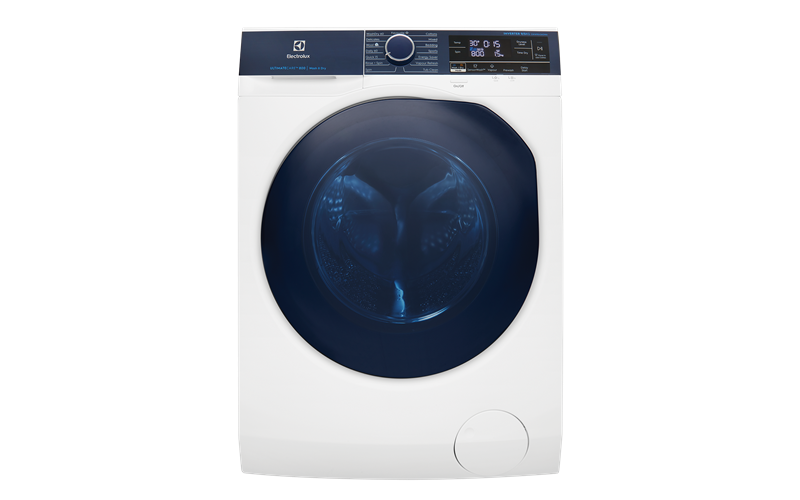 Say goodbye to detergent or soil residue on your freshly washed garments. UltraMix ensures detergent is fully dissolved before it reaches your fabrics for 40% less colour fading after 52 washes, even using cold water.